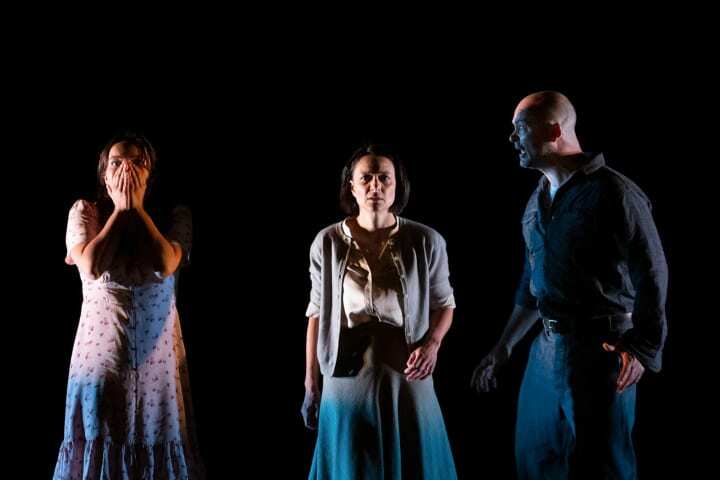 Arthur Miller, dubbed a colossus of twentieth century literature wrote plays that defined an American generation, most notably All My Sons, Death of a Salesman, The Crucible and A View from the Bridge. 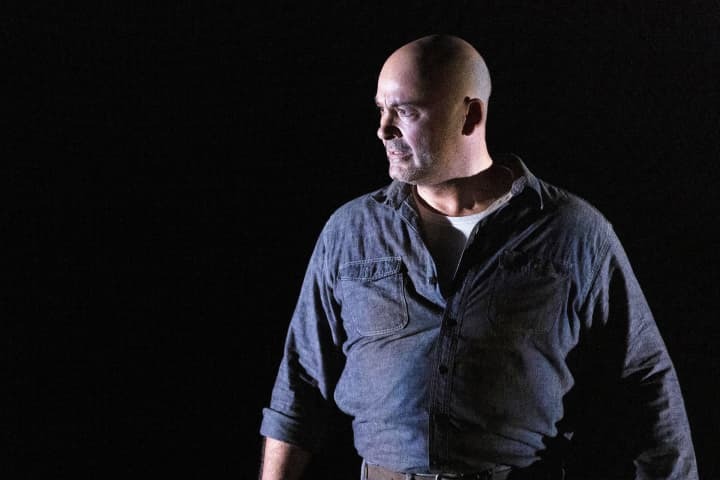 Ahead of MTC’s Season 2019 production of A View from the Bridge we looked back on Arthur Miller’s career and MTC’s many renditions of his work. 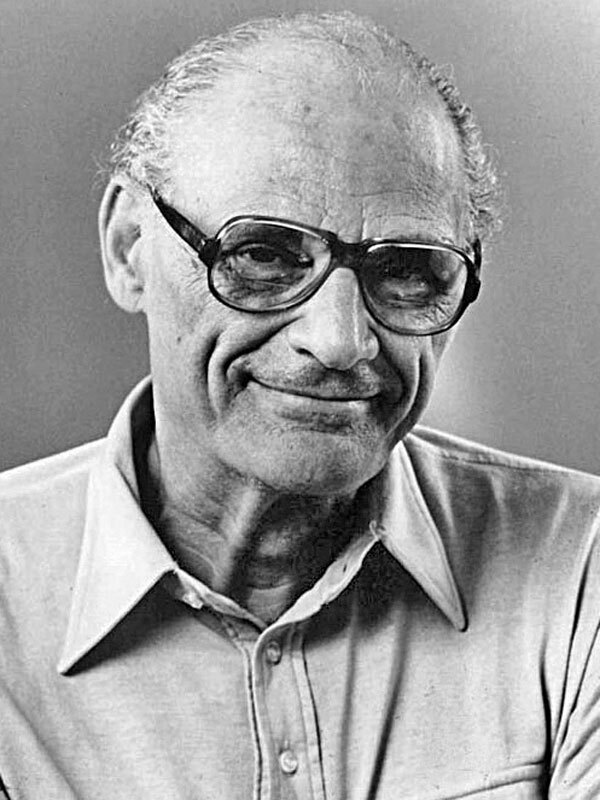 Arthur Miller was born on 17 October 1915 in New York, but his birth as a playwright might be traced to 24 October 1929, Black Thursday, when the stock market crashed, throwing his wealthy father into bankruptcy. The life of the rather pampered thirteen-year-old changed virtually overnight: the large apartment overlooking Central Park was exchanged for a ‘chicken coop house’ on the outskirts of Brooklyn and the settled home life of his doting parents replaced by a desperate atmosphere centred on acrimonious squabbles over money. The shock of it radicalised the adolescent Miller, destroying his faith in free enterprise, and long before he arrived at the University of Michigan in 1934 he was a professing Marxist. Having failed to earn a scholarship, Miller worked for a year in a warehouse to scrape up enough for a few term’s tuition and board. 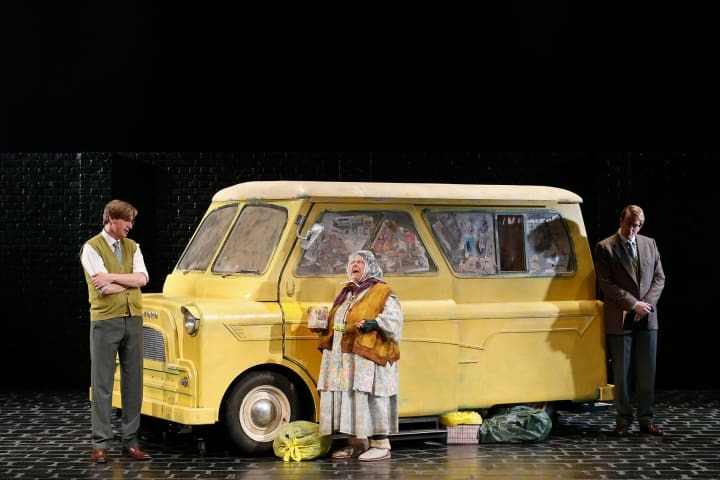 When the savings dwindled he set his sights on winning the University’s playwriting competition, a rather pie-in-the-sky scheme considering he had no previous interest in drama, had only once or twice been to the theatre, and had to ask another student how long an act was supposed to run. To his relief, the play, No Villain, an earnest autobiographical tale of a radicalised college student who takes the side of the workers during a strike at his father’s factory, won one of the two $250 prizes. Having come across an unsuspected talent that was also an outlet for his leftist politics, Miller switched majors from Journalism to English, and by the time he graduated in 1938, having paid for his education mainly through playwriting awards, his career course was set. Over the next few years, Miller had only enough success as a writer to keep him from giving up. A number of his radio plays were broadcast; his novel, Focus, was published and sold respectably; and he wrote the initial screenplay for The Story of GI Joe that was later rewritten by other hands. One play, The Man Who Had All the Luck (1944), made it as far as Broadway only to close quickly after universally bad reviews. As the war drew to an end, approaching thirty, married with a young family, Miller felt he was reaching the point of break or break through. He decided to make a direct appeal to the taste of the mass Broadway audience by crafting a solid, realistic, family drama. 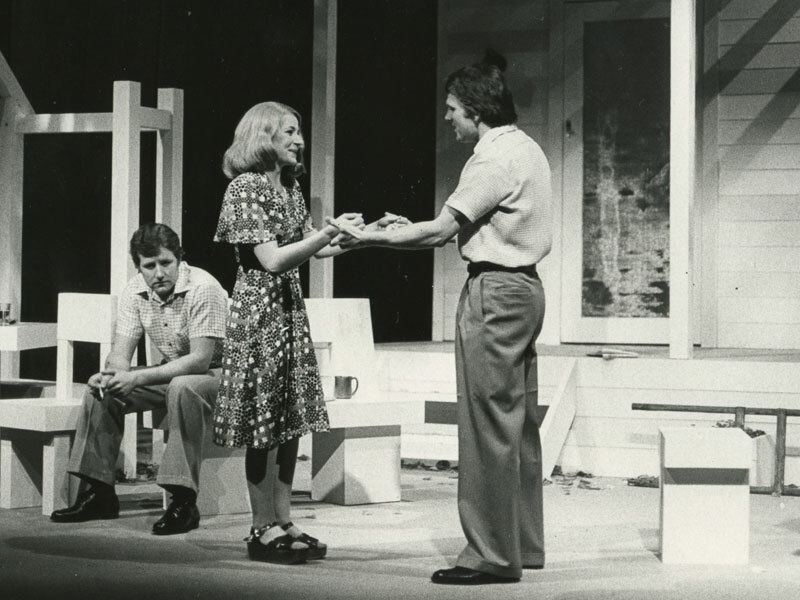 Directed by Elia Kazan, All My Sons was the hit of 1947, ran for a year, and won the Drama Critics Circle Award for Best Play. 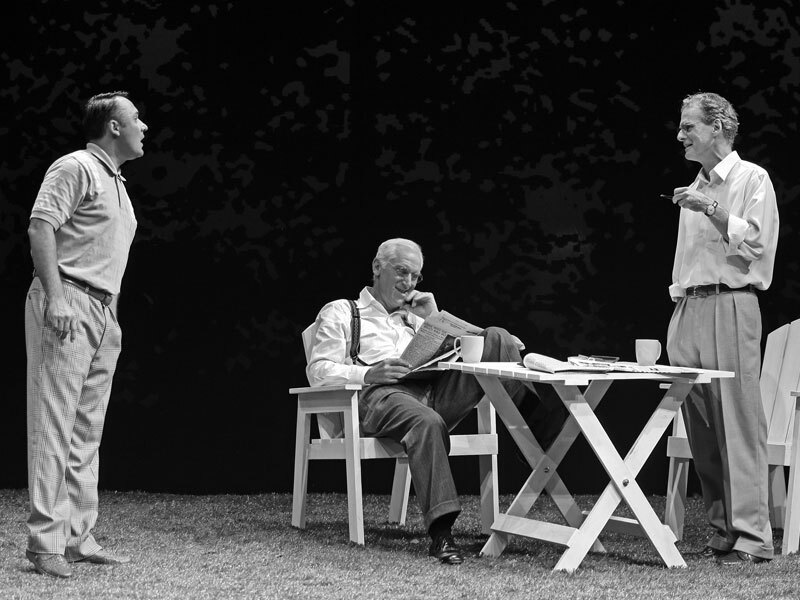 With his immediate financial state secure, Miller began making notes for the follow-up play, more daring in form, more elliptical in meaning, a drama with a mythic undertow: Death of a Salesman. 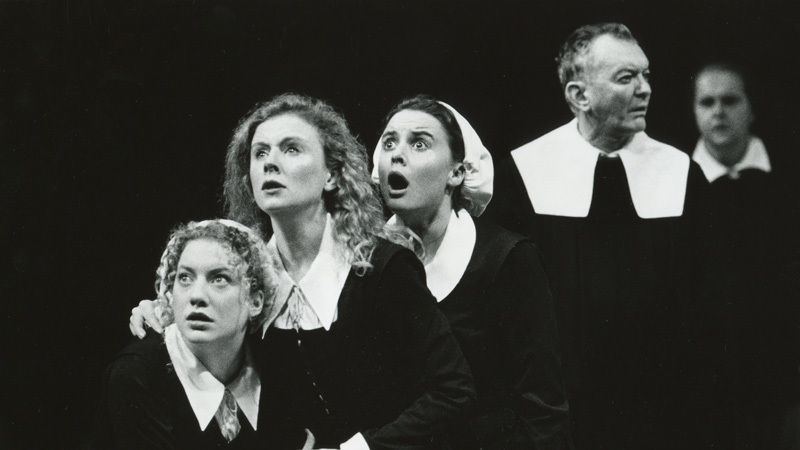 Produced in 1949, it was immediately hailed as an American classic, won the Pulitzer Prize and most of the major drama awards, and placed Miller at the forefront of American culture as drama’s liberal conscience. 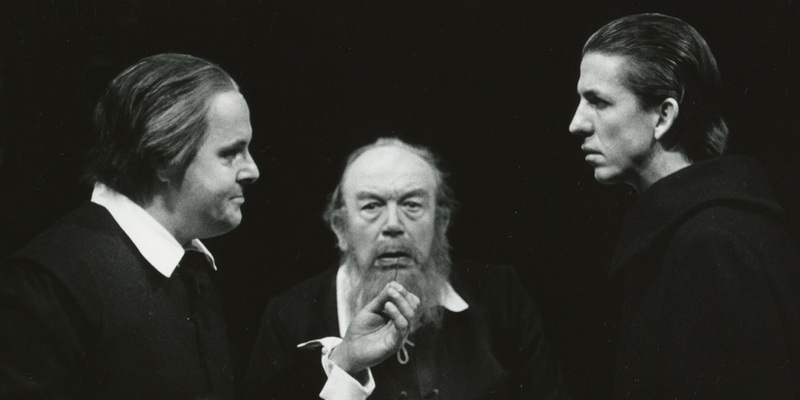 His next two plays, an adaptation of Ibsen’s An Enemy of the People (1950) and The Crucible (1953) responded to the climate of fear created by McCarthyist red-baiting. Miller himself was called to testify before the House Un-American Activities Committee (HUAC) in 1956 and, refusing to name names, was sentenced to a year’s gaol for contempt of Congress, although it was later overturned on appeal. 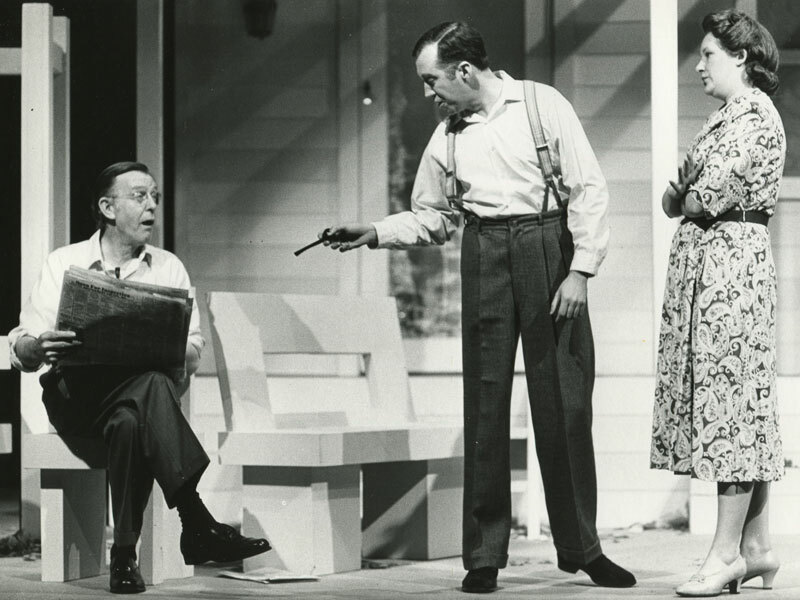 His next significant work, A View from the Bridge (1955), lost money on Broadway when it was a one-act poetic drama in a double bill with the now forgotten A Memory of Two Mondays. 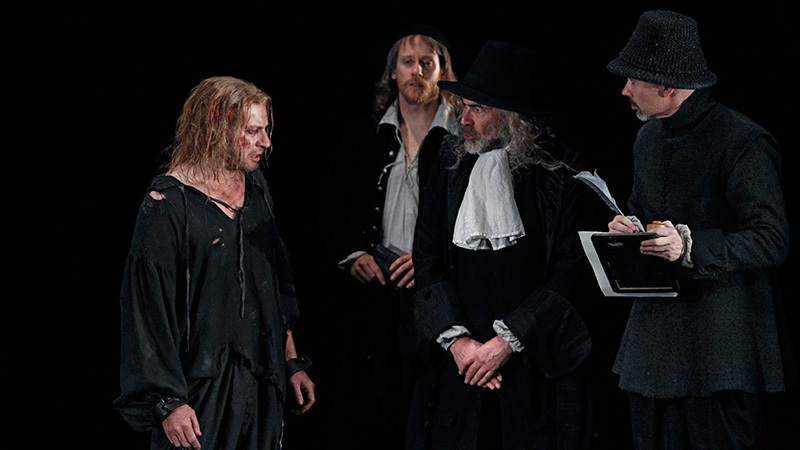 And although it was to triumph in London the following year in a full-length prose version, the New York failure marked a turning point in Miller’s influence in American stage. 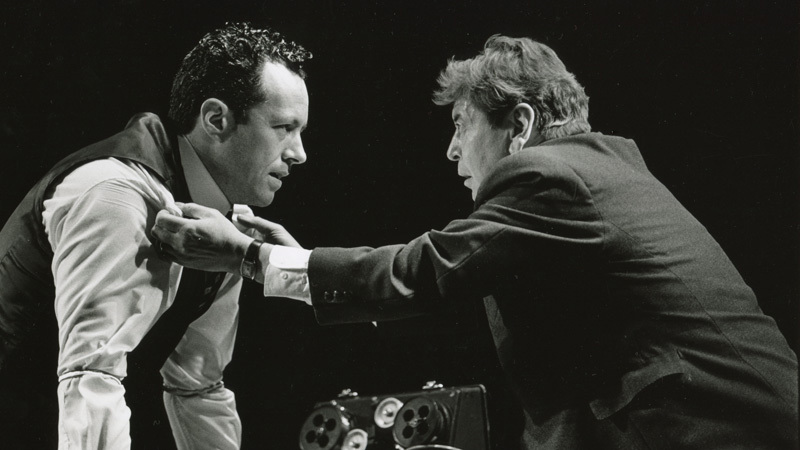 Increasingly over the next decade critics compared his plays unfavourably with the apolitical, existential tragi-comedies coming out of Europe, while audiences felt that they had absorbed his message about the individual’s responsibility to society and wanted to hear something else. Ironically, having recently wed the actress Marilyn Monroe, he had never been more famous. A shallow period in Miller’s career, caused in part by the short yet tumultuous marriage to Monroe, is another reason why Miller’s American reputation began to slip. Between 1956 and 1963 he produced no plays, only one short-story, The Misfits (1957), and its screen adaptation. It’s filming in 1961, with Monroe as star, was virtually the last act in their deteriorating marriage. 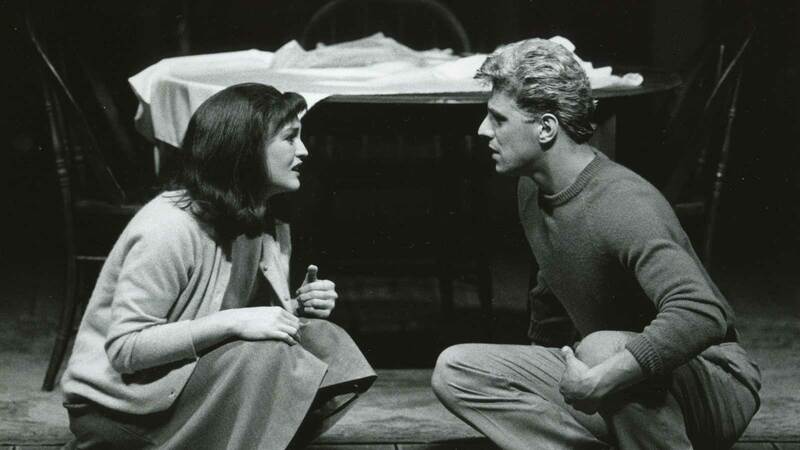 In 1964, his first play for eight years, After the Fall, appeared to draw heavily from their life together, although he has always claimed that any resemblance is superficial. His depiction of the troubled and suicidal Maggie was widely thought to be exploitative and callous, coming a mere two years after Monroe’s own suicide, and may have been another reason for the decline of his reputation in America. However, Miller’s standing in Britain and throughout Europe remained firm throughout the next four decades as he turned out play after play. Two from this later period, The Price (1968) and The Ride Down Mount Morgan (1991) can be listed among his best, while a handful of others, The Archbishop’s Ceiling (1977), The American Clock (1980), The Last Yankee (1991) and Broken Glass (1994), deserve their regular revivals. He enjoyed an impressively productive old age: apart from the full-length plays, there was a volume of autobiography Timebends (1987), a book on his experience directing Death of a Salesman in Beijing, and collections of short stories and essays. He found late success as a screenwriter: his adaptation of holocaust survivor Fania Fenalon’s memoir Playing for Time (1980) became a multi-award winning telemovie starring Vanessa Redgrave, while his 1996 screen adaptation of his own play The Crucible earned him an Academy Award nomination at the age of eighty-one. 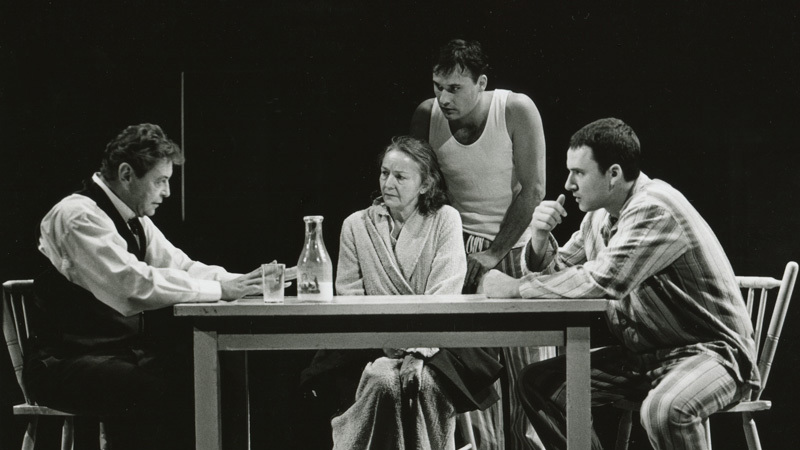 His final play, Resurrection Blues, was produced in 2002, a little more than two years before his death, on 10 February 2005. Arthur Miller lived long enough to see his American reputation rise to greet him. 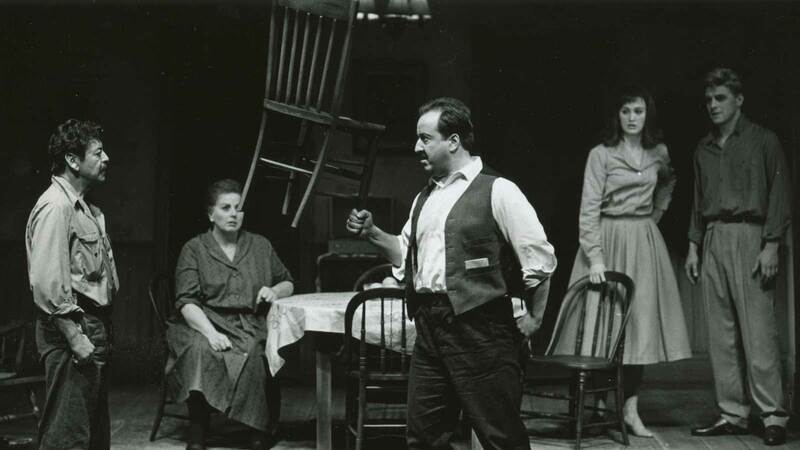 During the eighties and nineties a number of important New York revivals of his early work, perhaps most notably the 1984 production of Death of a Salesman with Dustin Hoffman as Willy Loman, led to a reassessment of his artistic legacy. He was deluged with awards and honours in his final years, and it became customary, as well as right, to introduce him as America’s Greatest Living Playwright. 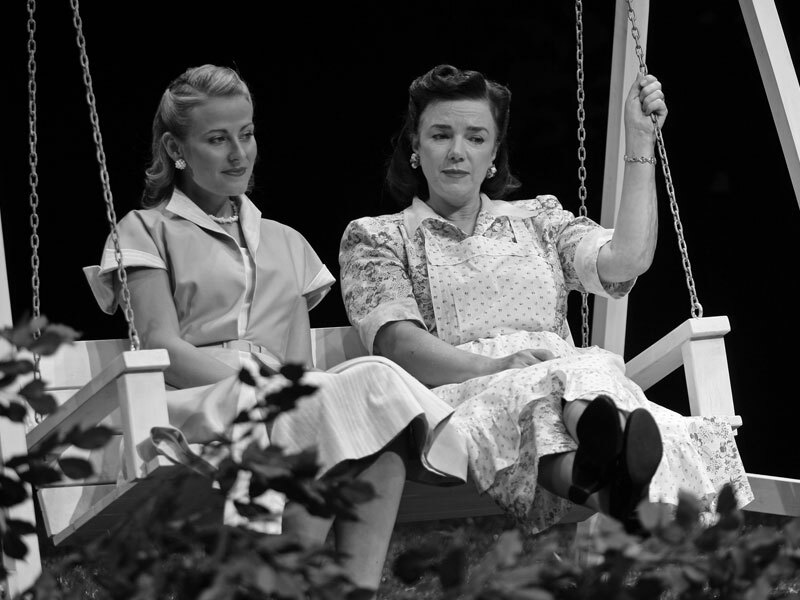 All My Sons photography by Newton & Talbot and other archive photography Jeff Busby. 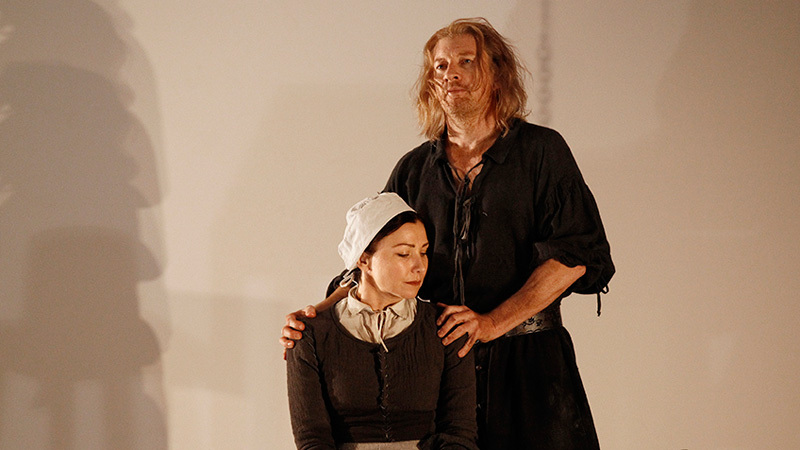 Arthur Miller biography written by Paul Galloway for MTC’s 2013 production programme of The Crucible. 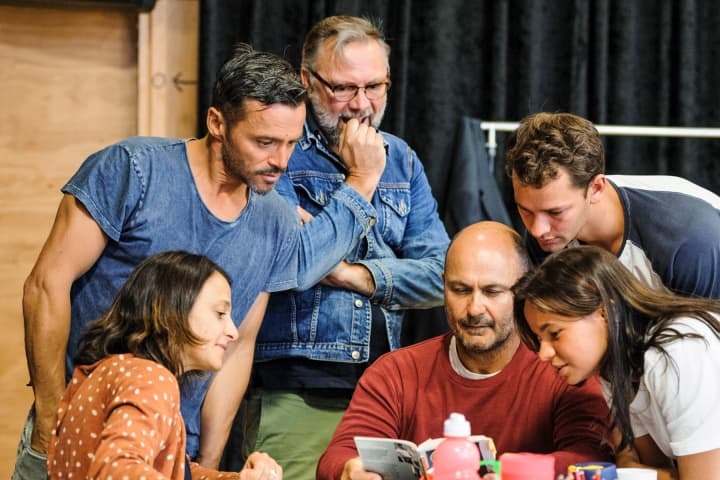 A View from the Bridge is playing at Southbank Theatre from 9 March 2019.